What Does an Untidy Site Say About a Construction Company? An overflowing skip piled high with waste is a familiar sight on many building sites. And when the skip is full more waste piles up alongside. What does this tell people about the firm doing the building work? And what happens to the waste that isn’t contained? Sections of polythene sheet or old cement bags whipped up by a gust of wind and deposited in neighbouring gardens or streets isn’t good PR. It certainly has no place in considerate construction. The image people take away is of a company that doesn’t seem to care much about the environment. More importantly good housekeeping around the site reduces accidents (there are over 1000 trips and falls on sites every year because of thoughtlessly placed waste or building materials). An untidy site is a site with more safety risks. Waste – Why Not Plan Ahead? It’s puzzling why waste so often continues to be an afterthought. Construction creates waste – that’s a fact of life. So surely it makes sense to put more effort into planning how you will manage that waste at the start of every project. On large projects a good waste management plan can identify, up front, any waste that could be separated, recycled or reused. Enlightened construction firms even find a market for some of these materials before they start to accumulate. Analysing what type of waste will be created and when, means you can schedule skip delivery and collection more accurately. The waste doesn’t build up and your site stays tidier and safer. Wellington Waste Services doesn’t just take away waste. 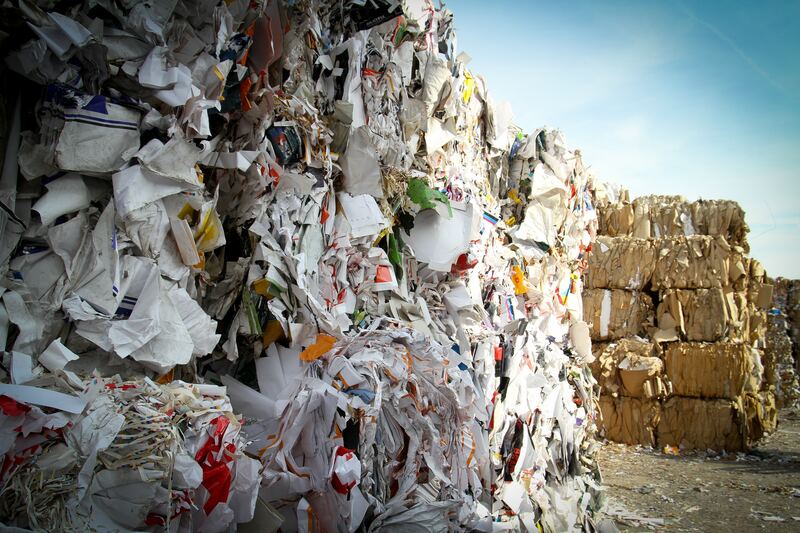 We also take away the problem of managing waste and ensuring the maximum amount is recycled. 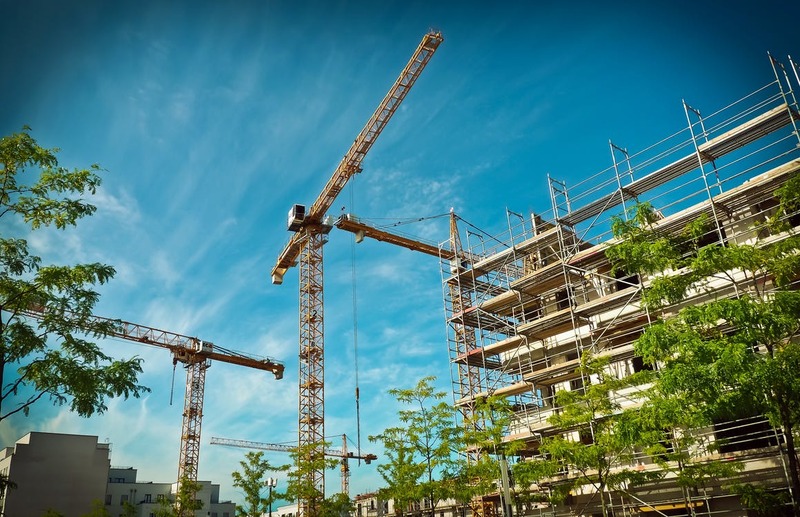 Our aim is to work closely with construction firms and developers so that site waste is handled efficiently. We also aim to be flexible and replace skips as soon as they are filled. As a construction firm there are always plenty of problems to deal with on-site. With the right partner, waste management needn’t be one of them. Take a look at the areas we cover and the waste management services we offer.